As a member, you’re part of a family sponsoring many local business events like the Mayor’s breakfast and other gatherings including festivals, concerts and charitable events. 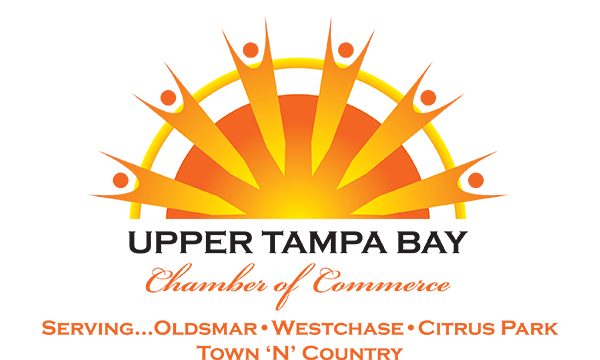 UTB Chamber is your way to connect and stay in touch with a large number of people and businesses in your community. 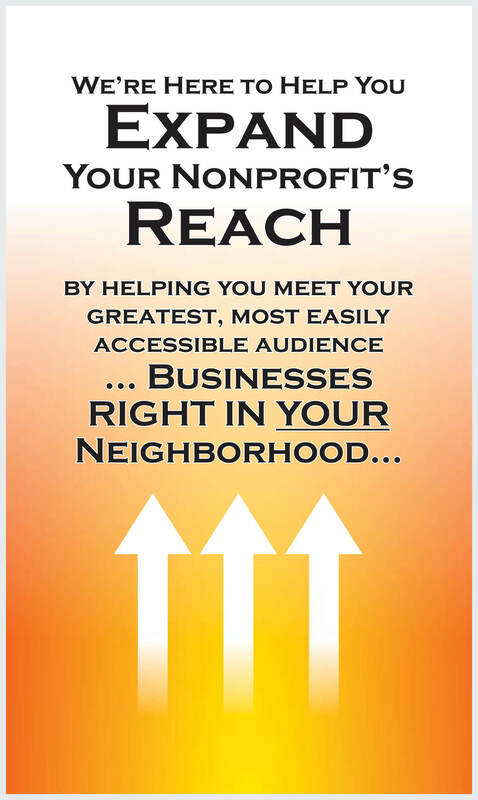 Support your local nonprofit organizations. A handshake, an introduction, invitations to the same gatherings … meeting “the right” people is invaluable.